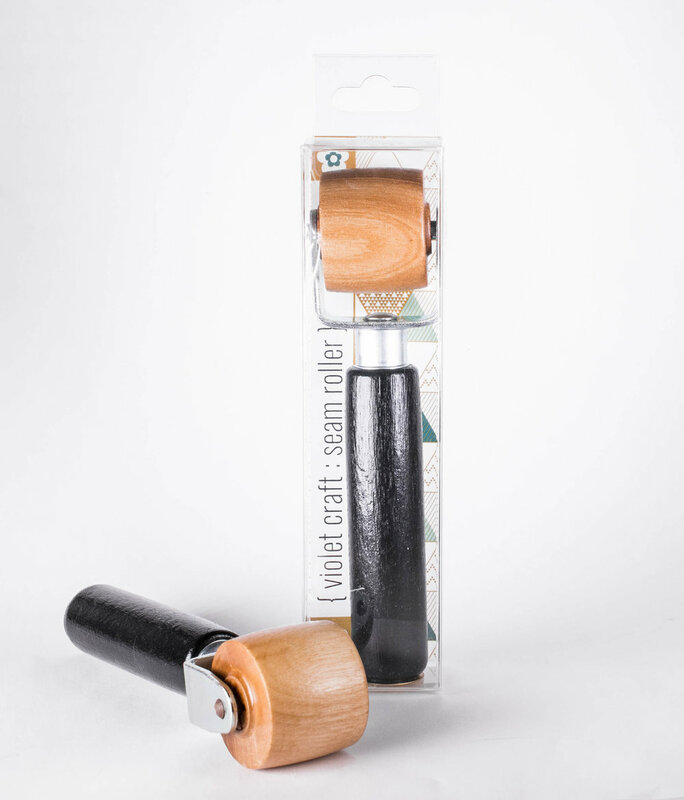 The Violet Craft Seam Roller is the perfect tool for all quilters. 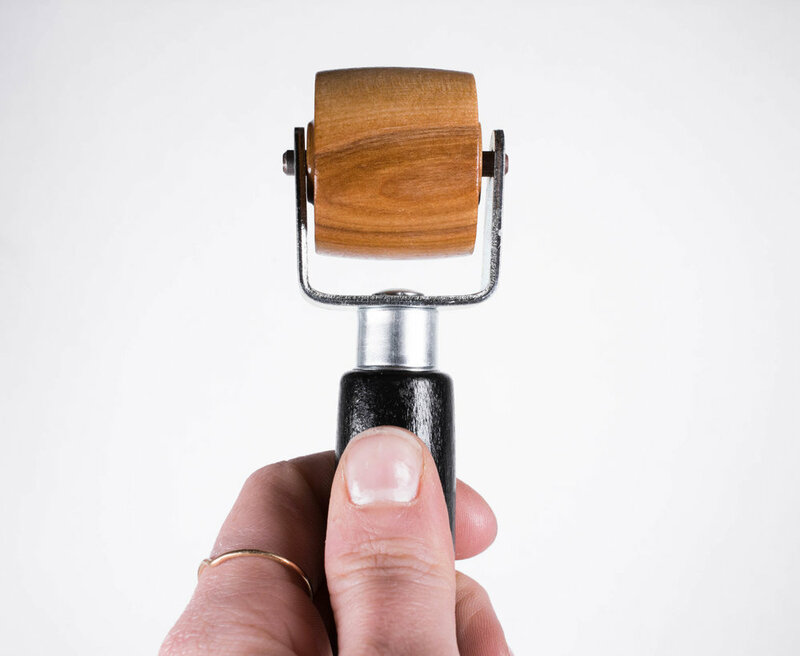 If you love flat seams then this nifty tool is your go to for that professional finish. Used in place of an iron, the rounded barrel places all the pounds of pressure right on the raised seam for a crisp press. The Seam Roller is superior to the iron for foundation paper piecing and is the perfect replacement for on-the-go sewing such as English paper piecing and retreats.